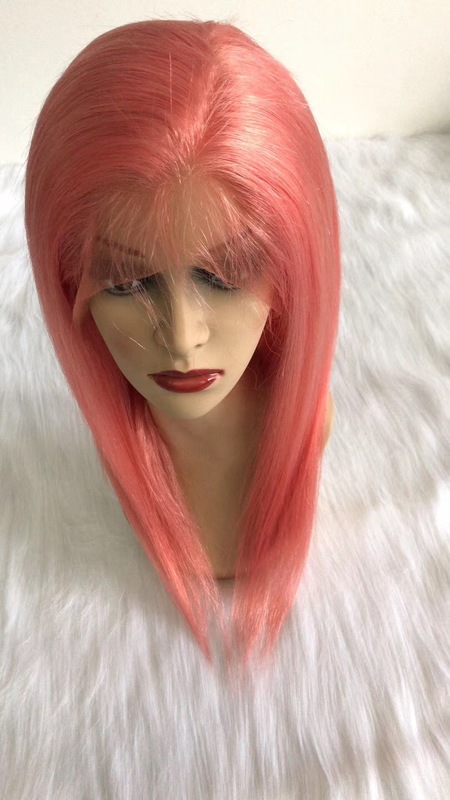 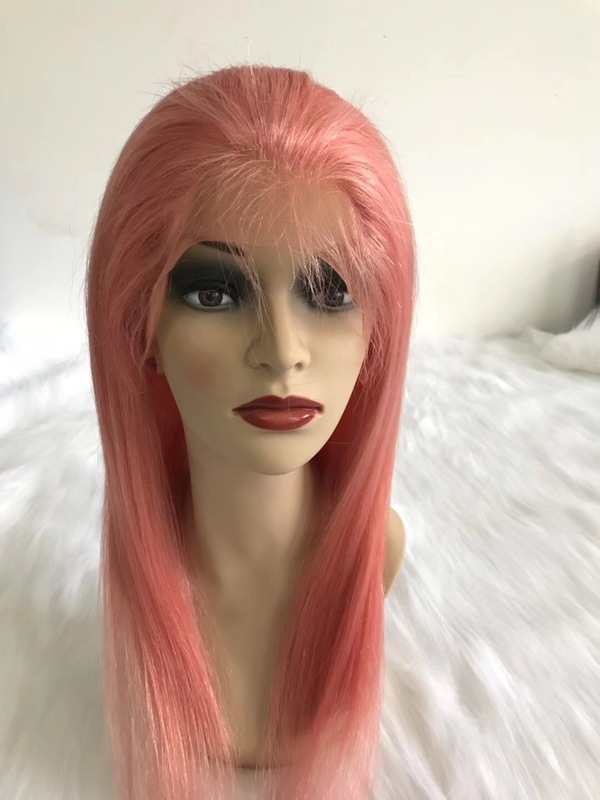 The pink wigs in stock now . 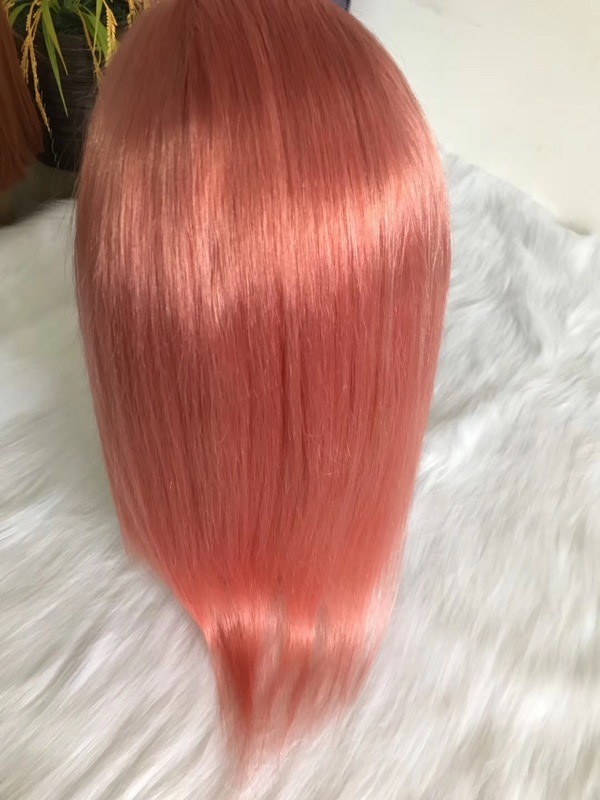 100 human hair and nice price . 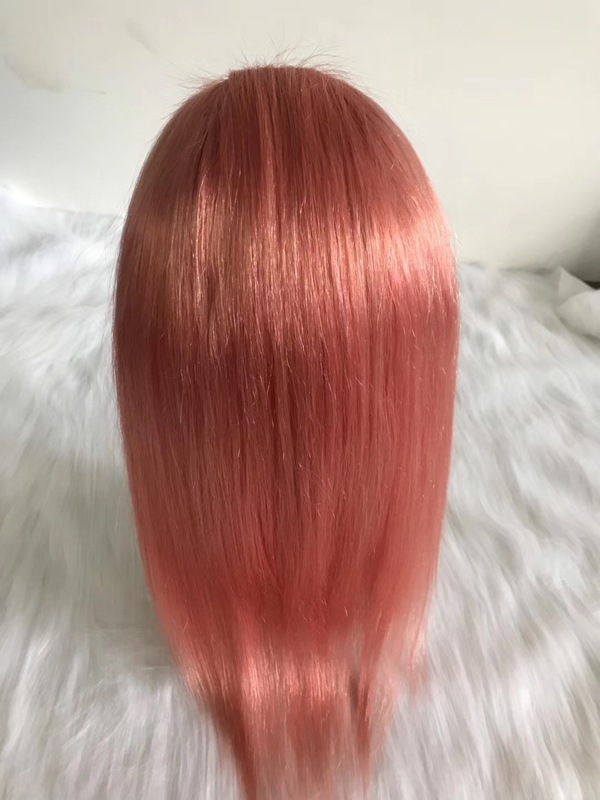 smooth hair , no shedding and no tangling . 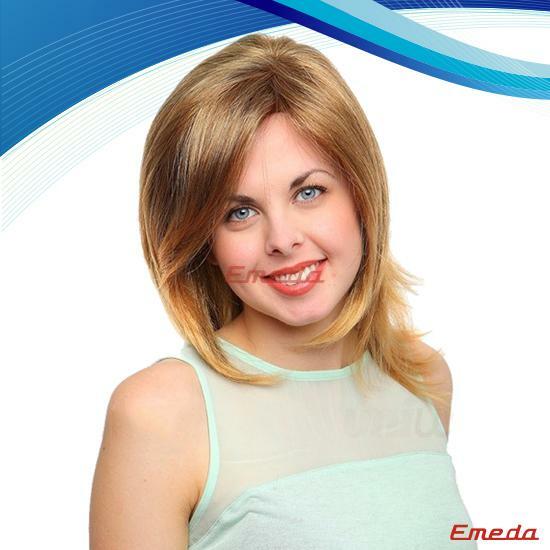 Welcome to contact !